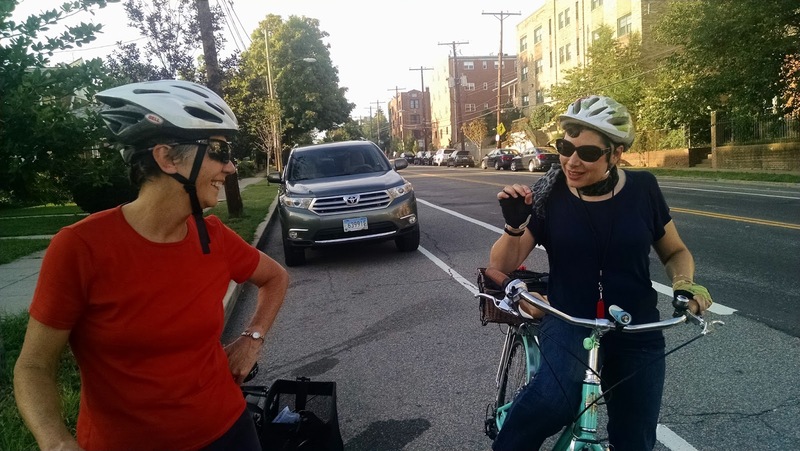 Join us for our last rolling meeting of 2015 to explore Tenleytown. Rain date: Should there be a downpour on Saturday, the rain date is October 15th at 6pm. The blog post will be updated should the ride be postponed. As always, members of the public are welcome and encouraged to come. Please bring a lock as we will gather to debrief after the ride.